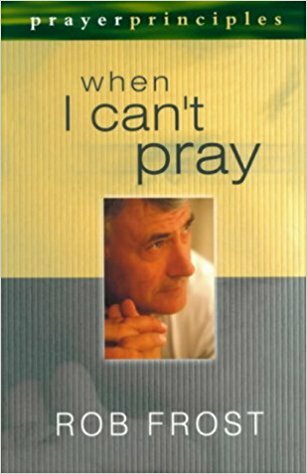 Rob Frost's personal view of the life of prayer. Consisting of four weeks of daily devotions. It is written to help those who feel they have failed in this area and who need some encouragement.